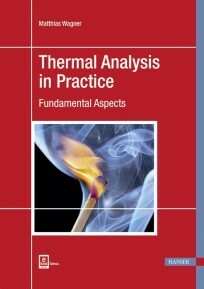 Thermal analysis comprises a group of techniques used to determine the physical or chemical properties of a substance as it is heated, cooled, or held at constant temperature. It is particularly important for polymer characterization, but also has major application in analysis of pharmaceuticals and foodstuffs. This comprehensive handbook presents practical and theoretical aspects of the key techniques of DSC, TGA, TMA, DMA, and related methods. It also includes separate chapters on the glass transition, polymers, polymorphism, purity determination, and method development. The large number of practical examples included should inspire readers toward new ideas for applications in their own fields of work. The chapters are independent of one another and can be read individually in any desired order. 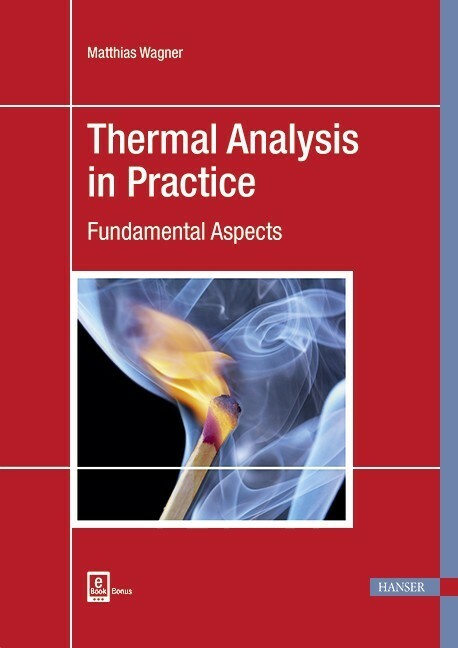 Based on years of experience in thermal analysis of users, application specialists, consultants, and course instructors, this book provides practical help to newcomers, inexperienced users, and anyone else interested in the practical aspects of thermal analysis.